1. I (Faith) had a crazy week with finals and my internship but aside from school taking over my life I have a new man in my life (and yes he is human). 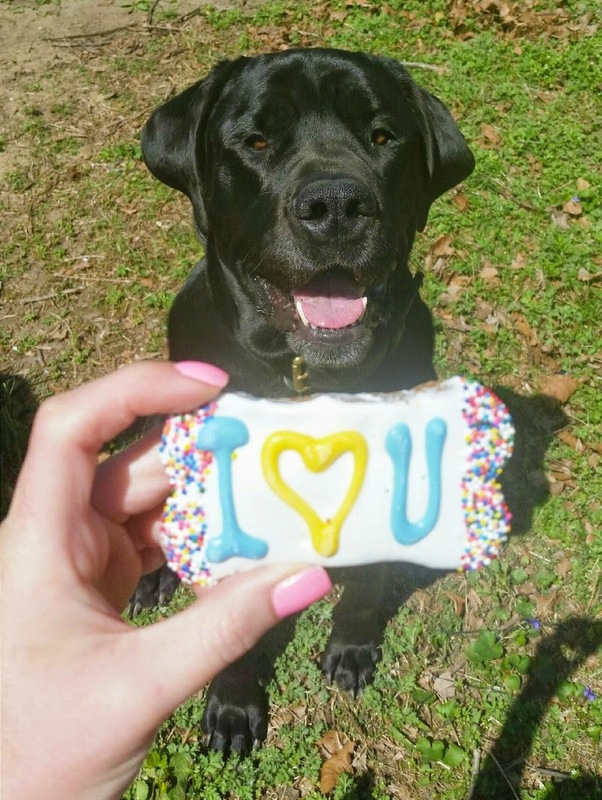 PetValu has some of the cutest dog treats that are homemade and I couldn't resist getting one for my stepson. 2. I (Faith) ended up with a really bad fever this week and felt horrible! 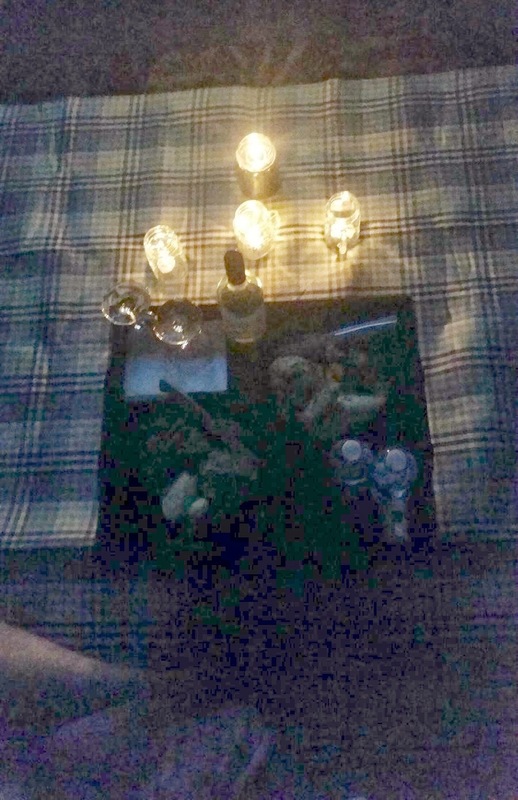 My mr. thoughtful got me a new picnic blanket and surprised me with a picnic on the living room floor to cheer me up. 3. I (Faith) started a garden with the boyfriend and with the beautiful weather we had last weekend, we had to take advantage of it. Off to Lowes we went. 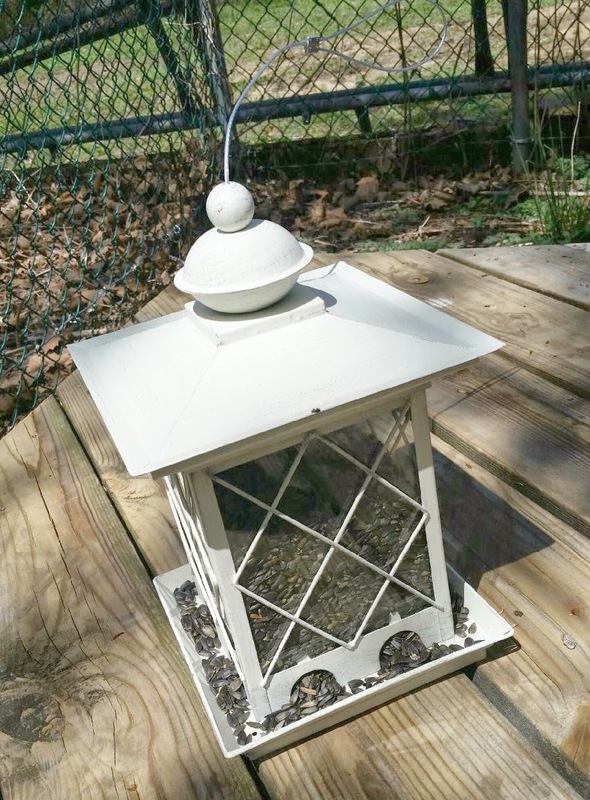 I just had to get this lantern inspired bird feed to add to my lantern obsession. 4. It was one of the first really nice weekends we had here so we completely jumped at any advantage to be outside. 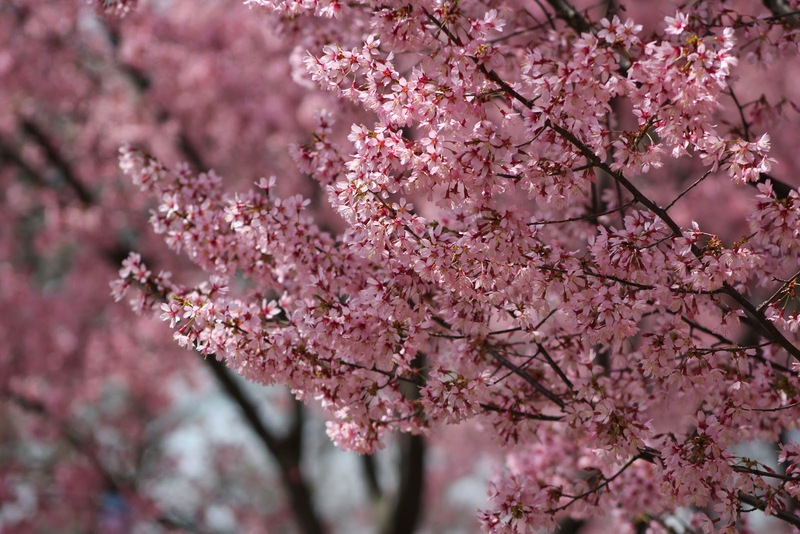 We went to Branch Brook Park for their Cherry Blossom festival. 5. I (Sierra) love watching the excitement of little man. 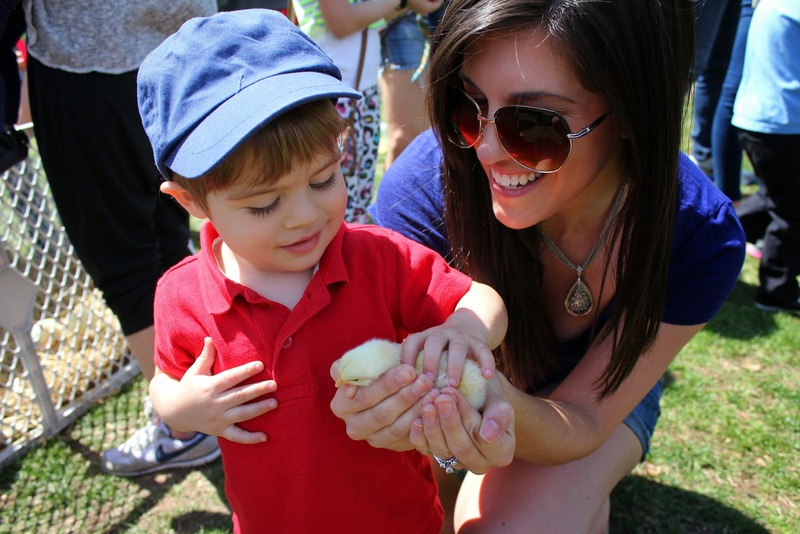 This kid seriously loves himself some farm animals. There might just need to be a farm in our future ;) At the festival they had some animals which is pretty much where we spent most of our time petting all of them, again, and again. We hope you all have a great weekend! Here are some of our favorite bloggers that we are linking with.